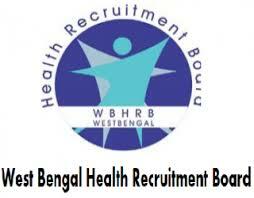 West Bengal Health Recruitment Board Recruitment Notification 2018.WBHRB inviting applications for the positions of Tutor/ Demonstrator.Interested and Eligible candidates can apply for the positions. Last Date for Submission of Application is on August 29th, 2018..
MBBS degree holders can apply and weight age will be given to post graduate holders. Maximum age for applicants is 45 years. Age relaxation for applicants is as per norms. Through written exam/ interview candidates will be selected. Through online mode from 20th August 2018 to 29th August 2018 candidates can apply for WBHRB Recruitment. http://www.wbhrb.in/ is the link for applicants to apply directly.